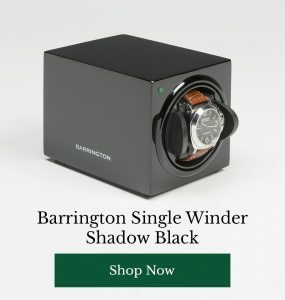 Whether you don’t want to invest in an “all-the-bells-and-whistles” sound system for your man cave, or want a noisemaker you can take out and about for picnics, beach trips, parties, garden dozes and around-the-house sounds, the latest generation of Bluetooth speakers are more than up to the challenge. 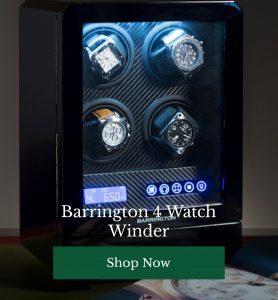 Rugged, affordable, impressively practical and capable of making some very respectable sounds, these smart pieces of tech are easy to charge up, connect and toss in your bag. When it’s time to make some noise, simply whip them out, sit back and revel in your portable beats. 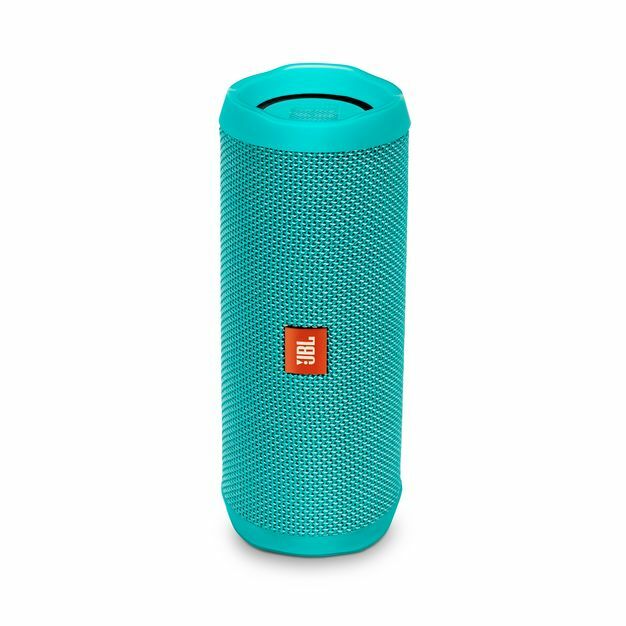 JBL Flip have been on the scene for a while now and are well known as a go-to Bluetooth speaker which blends practicality and performance with a very competitive price point. Now in its fourth incarnation, the JBL Flip is totally waterproof, boasts a battery life of 12 hours and can even summon Siri or Google Now at the touch of a button so you can control the gizmo with your voice. Very neat indeed. 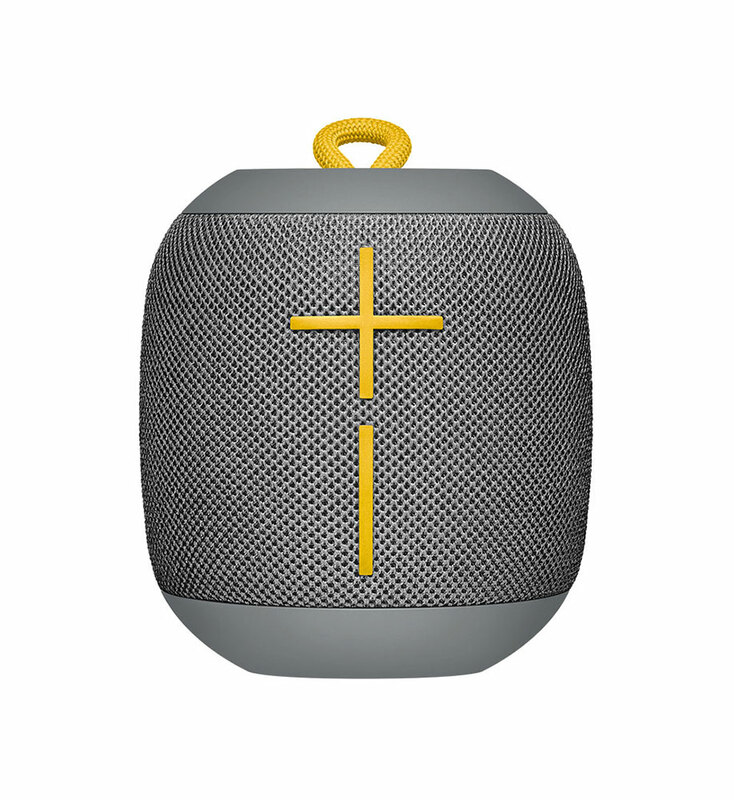 Even more affordable than the JBL Flip, Wonderboom offers crisp, clear sound with plenty of bass. Excellent for singing along in the shower, this smart gadget is so waterproof that it’s designed to float right alongside your rubber duckies. There’s no need to faff around with your phone when you want to skip a song either, the speaker has integrated skip, play and pause controls. With 10 hours of battery life, you can even sync numerous Wonderbooms together for an even bigger sound. 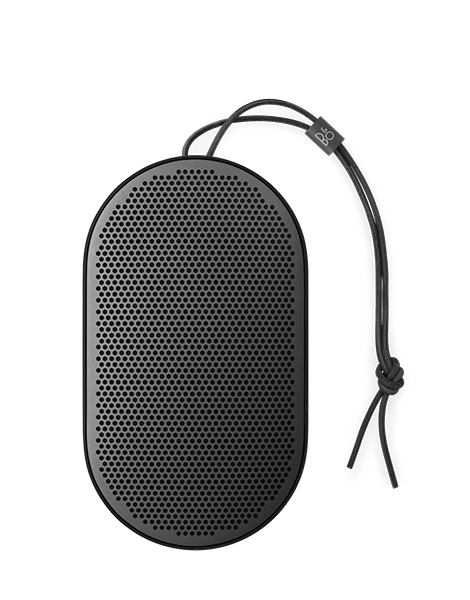 Bang & Olufsen enjoy pretty much cult status when it comes to speakers, and this little Beoplay P2 has plenty of trendy features packed in, including both voice and gesture controls. Its design is impossibly sleek, which makes for a bit of a learning curve when getting to grips with the controls. Once you’ve nailed the system, however, the sound is incredibly impressive for such a compact, light gadget, without even a hint of tinniness. The battery will last for 10 hours and there’s a useful app which comes with the speaker which will help you no end with set up. Do you have a favourite Bluetooth speaker you think blows our selections out of the water? Have your say and share your top portable noise boxes with other readers below.